14 mono-lingual Chinese immigrants, six of whom were elderly. 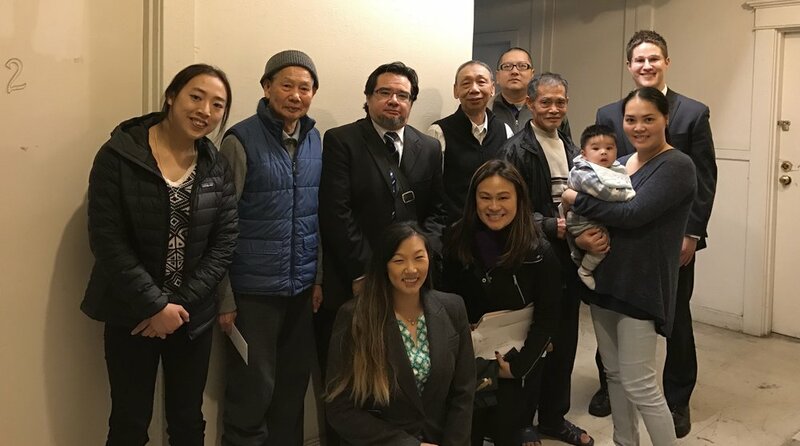 We brought a lawsuit with the housing rights law firm Sundeen Salinas & Pyle and San Francisco’s Asian Americans Advancing Justice-Asian Law Caucus. The lawsuit charged the owners and manager of the property with violating the Tenant Protection Ordinance, negligence, fair housing violations and elder abuse. In a successful result, the owners were ordered to fix the facilities at the property and remove surveillance cameras that were ruled to be in violation of the residents' privacy. 6 former house-keepers of the Quality Inn, Enterprise Way in Oakland. We filed a joint lawsuit with Centro Legal de la Raza against Quality Inn for refusing to pay overtime while forcing employees to work off the clock, failing to provide sick leave and other gross violations of California's labor laws. 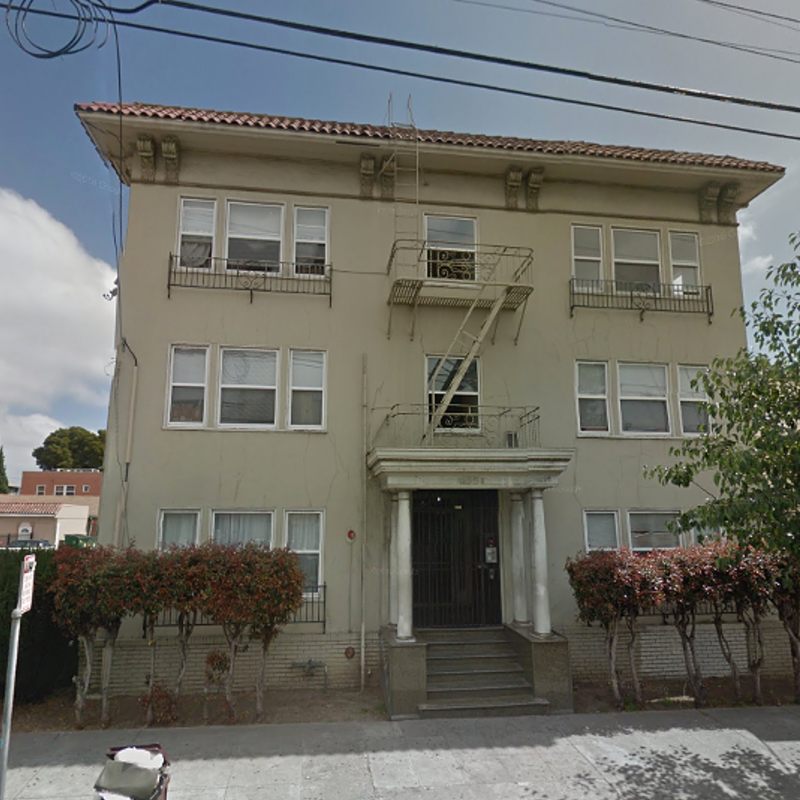 In collaboration with Centro Legal de la Raza, we sued the owners of this Fruitvale apartment for multiple violations of Oakland's 2014 Tenant Protection Ordinance. Tenants complained of lack of heat, faulty smoke detectors, bedbug and cockroach infestations and other habitability problems including a fire in July 2016 that caused extensive damage in multiple units. We won an order against the landlords who were required to address various issues over 40 days or face contempt of court. We filed a lawsuit against the owners of a 4-unit building which fell under the Residential Rent Adjustment Program. On purchasing the building, the owners harassed, intimidated and attempted to unlawfully displace their tenants in violation of the Just Cause for Eviction and Tenant Protection Ordinances. Defendants agreed to settlement including $22,000 payment to the City.